I love this rose from the Dreaming Tree's I Love You Banner svg, it's beautiful and cuts out awesome. I wanted to make a Valentine's Day card using it so I combined a couple of the bundles to create this. 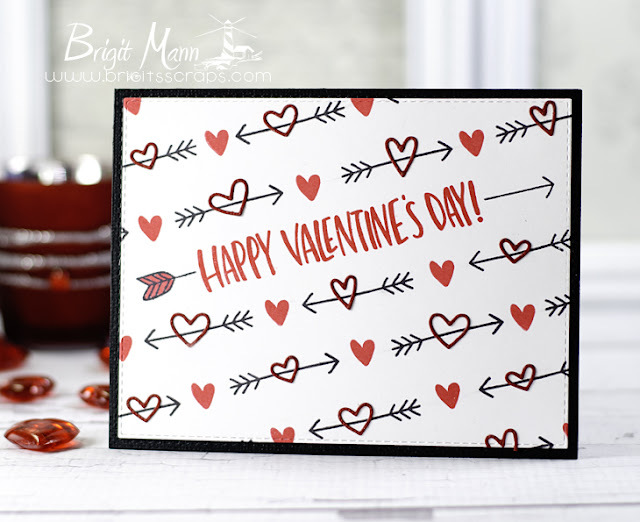 For the bendi card base I used the Silent Night Bendi Card, cutting off the deer, children and snowman and welding the rose from the banner and the heart from the Heart Fan Box, which I can't wait to make, it's gorgeous! For the wood layers I used Stampin Up's Hardwood Background Stamp and the sentiments are from My Creative Time's Belly Band Sentiments and You Touched My Heart Set. These bendi cards are so much fun to make and they look so nice on display. Hi Everyone! Welcome to MCT's What A Treat Wednesday. This is such a great die, I use it often for cookie treats, makes such a nice gift package. I also used the Stitched Belly Band Dies and Belly Band Sentiments Stamp Set. The paper is Carta Bella's Devoted digital, I used just one sheet of textured AC white cardstock. I filled rectangle shapes with the digital paper in SSDE, printed and then cutout with my dies. I want to thank all of you for the wonderful comments! 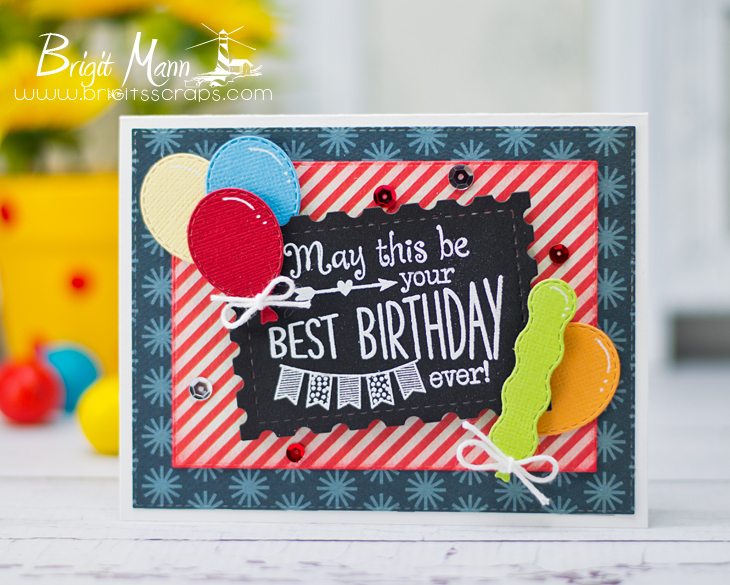 I'm loving the party hat dies, just had to make a banner with the larger one. I kept this pretty plan, I was going to add buttons, but I'm going to be making a bunch of these banners so I chose not to add them. On the card I used the smaller party hat and the Party Words. The color dots are from the banners party hats. This freebie set is not a part of the “bundle” and will be sold separately! Our 150th shopper came through at 10:40am PST (1/22/2016) THANK YOU SO VERY MUCH!!! If your invoice numbers are between 18450 - 18600 YOU my friends are the LUCKY ones who will be getting this "Be Awesome" set in your pkgs for FREE!!! If you missed out on this deal, no worries because this AWESOME set is available for purchase HERE! ALSO, DON'T FORGET our sale starts RIGHT NOW here:http://shop.my-creative-time.com/New-Release_c40.htm! Use the code: JAN2016 to receive a discount off your entire purchase! This sale applies to "IN-STOCK" items ONLY. This sale will end on Fri, January 29th, 2016 @midnight PST. Welcome to another day of Sneaks!! Celebrating MCT's 5 Year Anniversary! I think the shape of this tag is so cool, one of my favorites now and the sentiments in this set will definitely get much use. When I saw this tag I knew I wanted to use my new Ken Oliver's Color Burst on it , I have to tell you I have a love hate relationship with this product or I should say a hate love cause when I'm working with it I hate it, I like to control the situation and with this stuff it's in charge and I'm not crazy how things look when wet but when it's all dry I love it!! You can't tell in the photo but I used some glimmer spray I had made which gave the tag a nice shimmer. I used the little feather that's in the stamp set for the bag, I love adding some pop with stamps on brown treat bags. To celebrate 5 years, Emma is giving away the ENTIRE 52nd Release (Feb Release) to ONE LUCKY winner! IT'S A GOOD ONE ;) To qualify for THIS giveaway, you must leave a comment on ALL blogs posts, including all the design team's blogs as well this entire week! 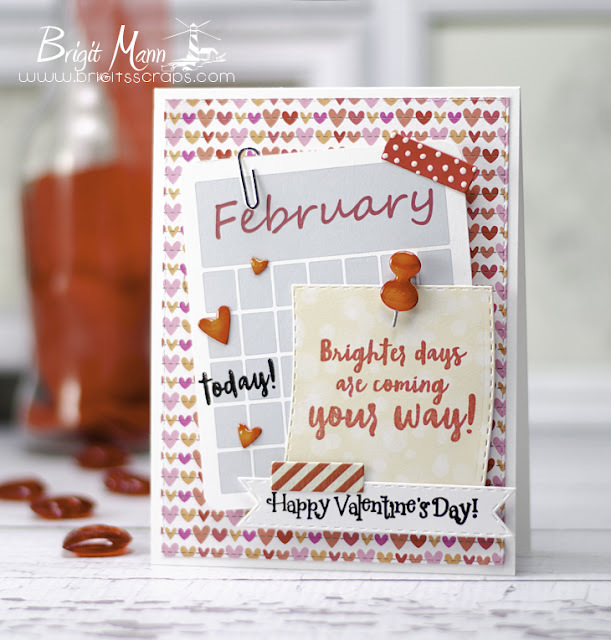 Emma will announce the winner on Friday, Jan 22nd @ 8am PST on my blog during our 51st Edition Release Blog Hop & Sale!!! 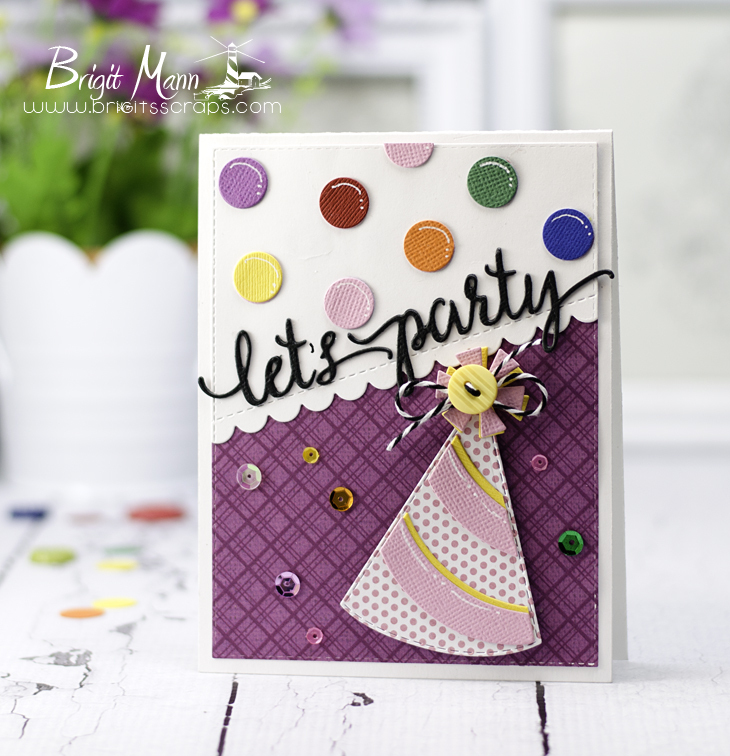 "Starting THIS Friday, January 22, 2016 @ 8am PST ~ Our "Freebie" for this release is this ADORABLE "Be Awesome"stamp and die set. It will be given to the FIRST 150 shoppers! If you are one of the 1st 150 shoppers it will be automatically added to your package at the time of packaging/shipping. Once 150 shoppers come through, this stamp & die set will be available for purchase. So, if it’s for sale in the store, you are not one of the 150. No exceptions will be made. 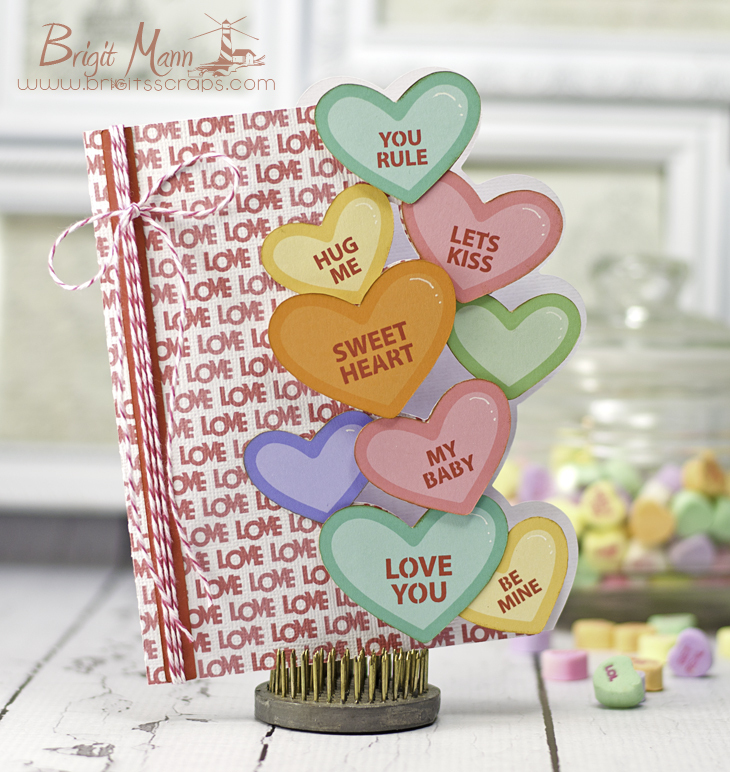 This freebie set is not a part of the “bundle” and will be sold separately!" Welcome to the 51st Release and the 5th Anniversary of My Creative Time! There's a special giveaway for this release, details are down below. "Starting THIS Friday, January 22, 2016 @ 8am PST ~ Our "Freebie" for this release is this ADORABLE "Be Awesome" stamp and die set. It will be given to the FIRST 150 shoppers! If you are one of the 1st 150 shoppers it will be automatically added to your package at the time of packaging/shipping. Once 150 shoppers come through, this stamp & die set will be available for purchase. So, if it’s for sale in the store, you are not one of the 150. No exceptions will be made. 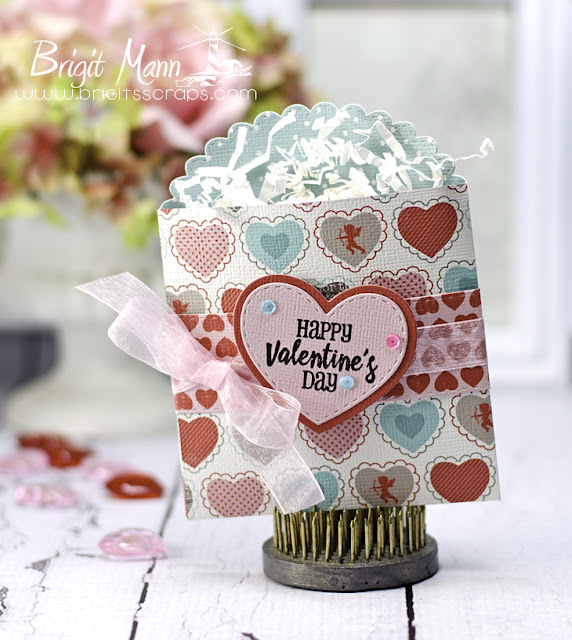 This freebie set is not a part of the “bundle” and will be sold separately!" I love this adorable set, the paperclip looks so real cut out of silver metallic paper and how cute is that push pin. 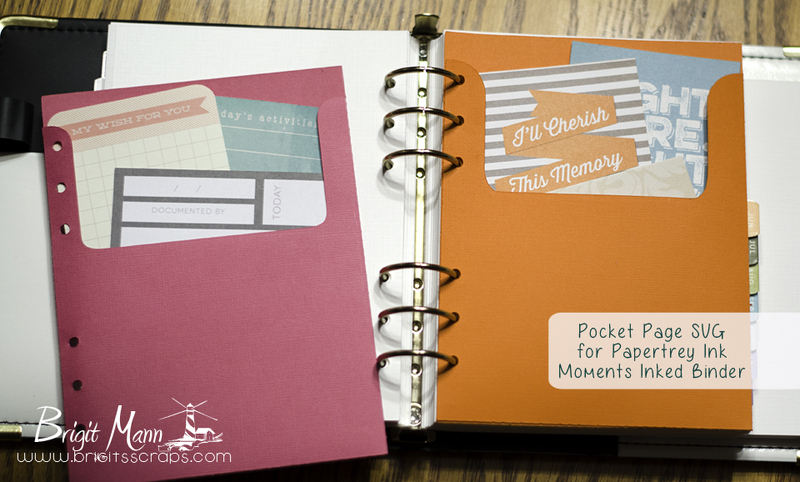 I'll be using the post it note and washi tape dies often, definitely in my planner. The calendar with the February was printed out, I added the Happy Valentine Day sentiment from the Best Bots Forever set and the little hearts are from the Carved Heart set. The card layer is from the Stitched Rectangular Frames and More Dies. The other two sentiments are both from the new set. To celebrate 5 years, Emma is giving away the ENTIRE 52nd Release (Feb Release) to ONE LUCKY winner! IT'S A GOOD ONE ;) To qualify for THIS giveaway, you must leave a comment on ALL blogs posts, including all my designers blogs as well this entire week! Emma will announce the winner on Friday, Jan 22nd @ 8am PST on my blog during our 51st Edition Release Blog Hop & Sale!!! Hi Everyone, welcome to My Creative Time's Inspire Me Wednesday. My inspiration came from a chalkboard greeting card I had received. except it was on dimensional. I made this card for my oldest son Alfred's birthday, he turned 35 yesterday, don't know where the time has gone. 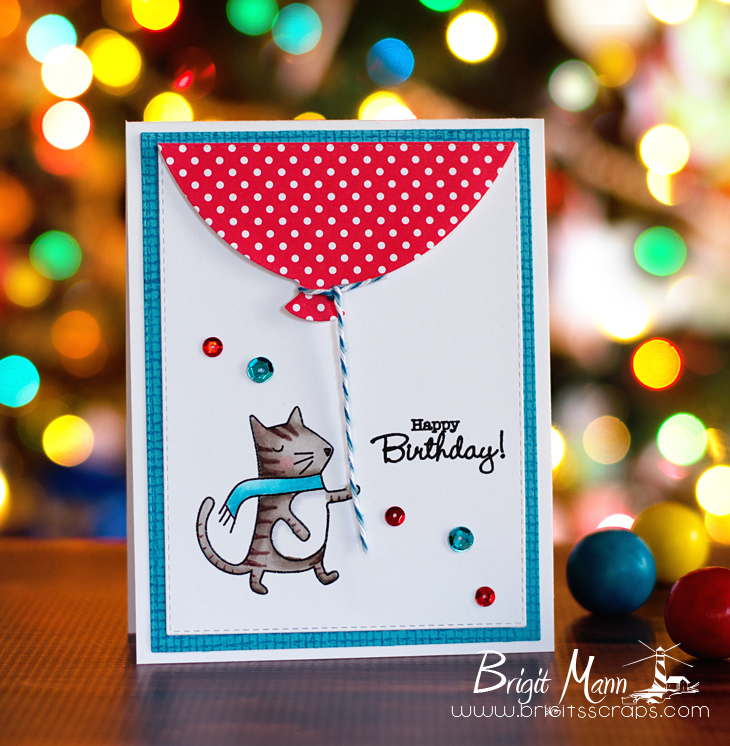 But anyway, I just love this little kitty from Simon Says Stamps Give's of Love set, the balloon die is also from SSS and the sentiment is from My Creative Time's To A Cute Little Chickie set. Hi Everyone!! Hope you all had a Happy New Years! Valentine Day card to share. I have 4 sons and my husband so I make a lot of masculine cards. For this I used a piece of black and white patterned paper from Carta Bella's Wildflower collection and just used white, black and some red solid cardstock, perfect for a guy card. The heart dies are all from December's new release Carved Heart and You Touched My Heart as is the sentiment. 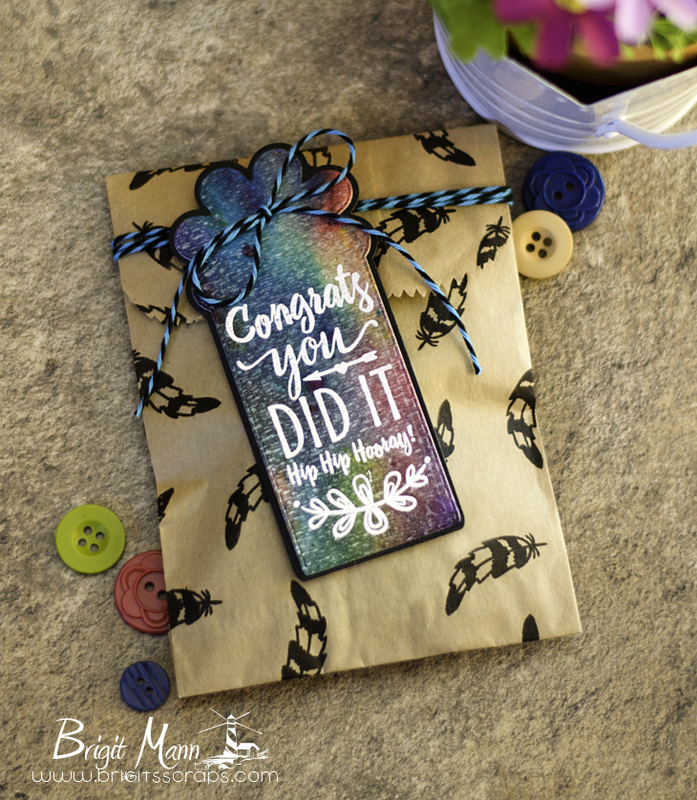 The card front layers are cut from the Stitched Rectangular and More Stitched Rectangular dies. 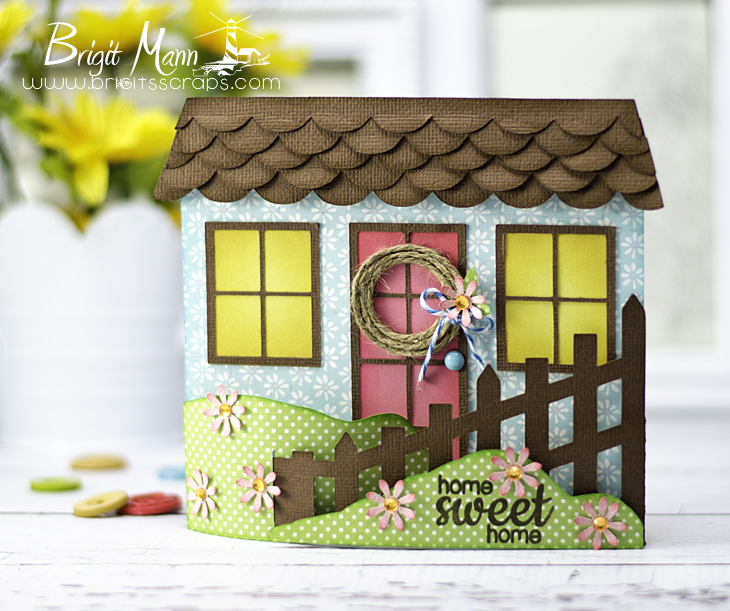 Here's a quick project using the Dreaming Tree's heart treat fry box freebie. Such a cute file and so easy to put together. 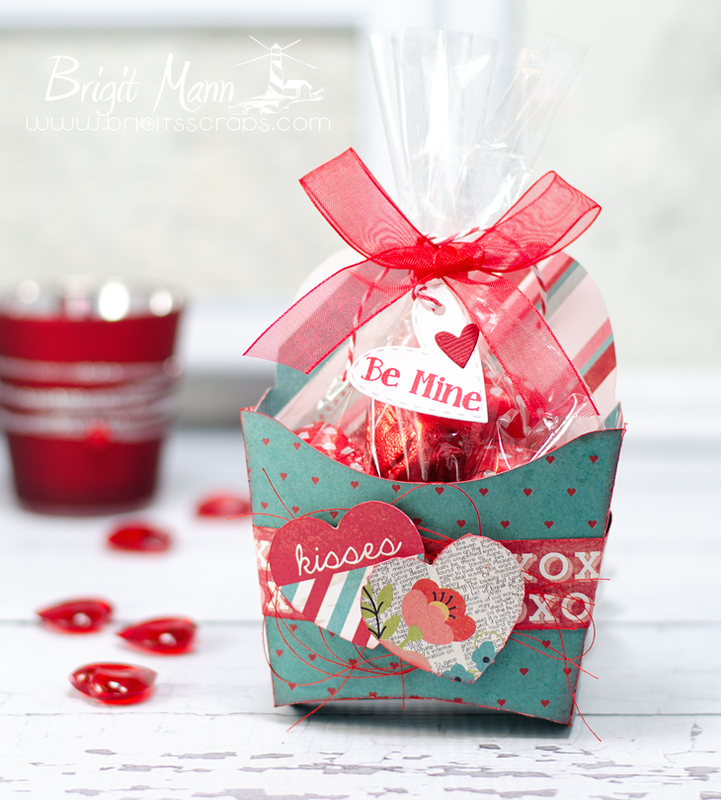 The paper I used is Hugs and Kisses by Simple Stories. 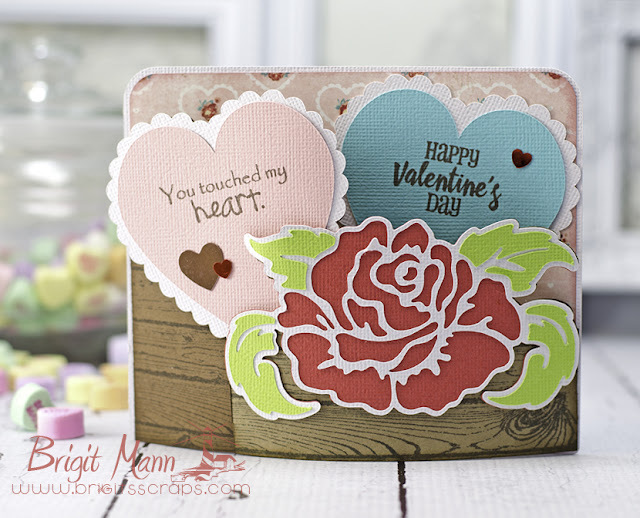 The stitched heart die and be mine sentiment are both from My Creative Time.